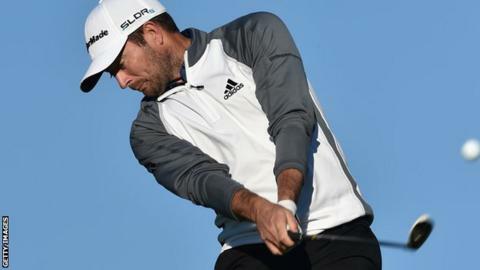 Gareth Maybin had to settle for a share of 38th place after closing with a three-over-par 75 at the South African Open in Johannesburg on Sunday. The Ballyclare player carded a double-bogey, one bogey and a solitary birdie to finish on level par overall. England's Andy Sullivan beat South African Charl Schwartzel in a play-off to lift his maiden Tour title. Maybin, who lost his European Tour last year, had received a sponsor's invitation to play in South Africa.